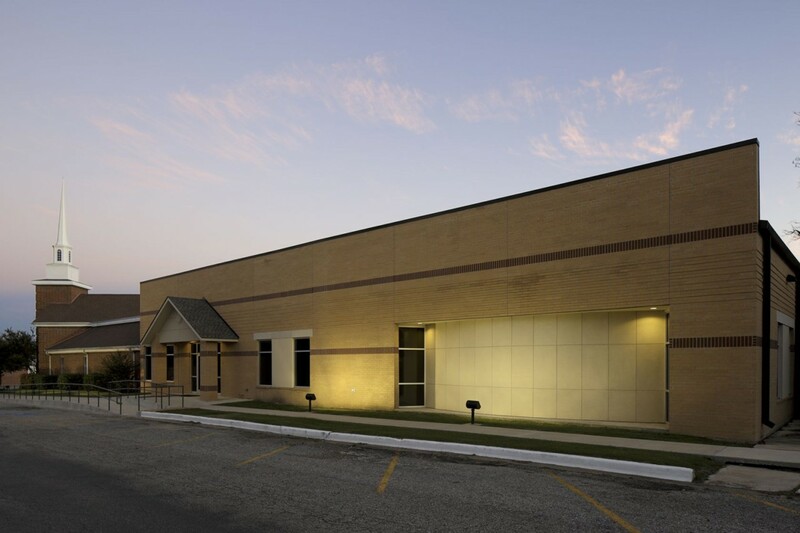 NMA About – Nelson + Morgan Architects, Inc.
Nelson + Morgan Architects have offices located in both Texas and Oklahoma, and have a full time professional staff of Architects and Interior Designers capable of handling multiple projects. The Principals at NMA have practiced in the North Texas and Southern Oklahoma region for over 25 years. Current and past projects consist of a blend of religious, educational, commercial, industrial, municipal, government, corporate facilities, and specialty projects. 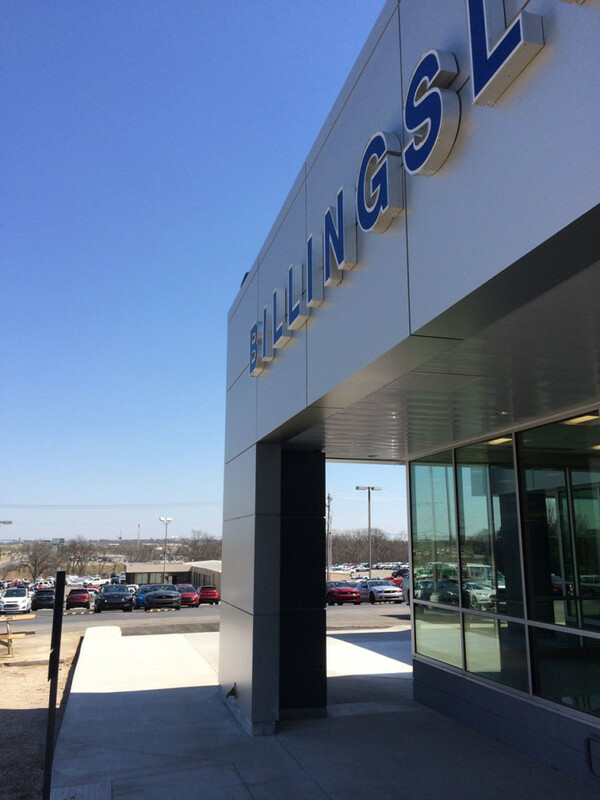 Nelson + Morgan, Architects can provide existing Facility Analysis and condition assessment, new site selection, Master Planning and Long Range Visioning, budget and cost estimating, remodeling, renovation of existing facility to new construction and implementation of Multi-phased expansion programs. 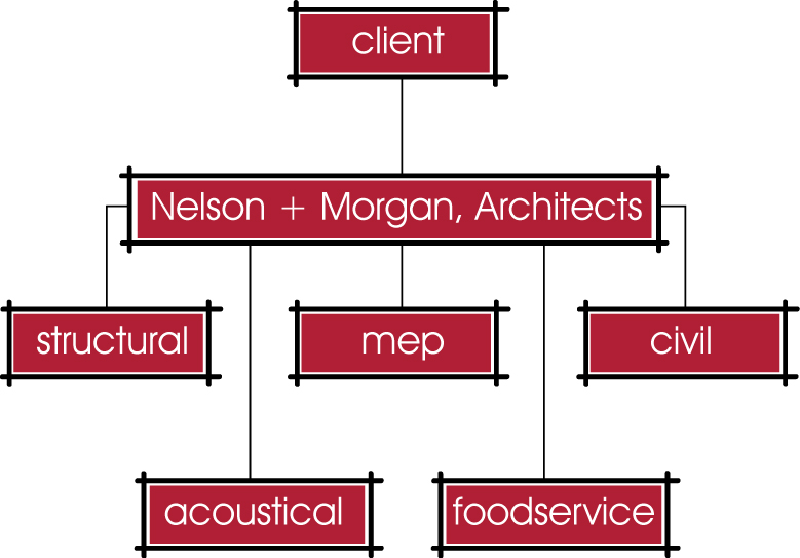 Nelson + Morgan, Architect’s design philosophy places special importance on the design team concept. The culmination of experience and talent from each member of the entire project team will achieve design excellence. The team approach is not a new or unique concept. It is however, an important ingredient to the overall success of the project. We emphasize and understand that the client, owner, users, staff and all associated representatives or committees must have input into the total design process, as a team effort. Therefore, our approach and philosophy is to work with the owner and client representatives to formulate, develop, explore, analyze and critique, each and every detail of the design and building process. This will include conferences, design studies, cost estimates, drawings, evaluations, etc. as required to completely determine and satisfy all of the client’s physical and functional goals and needs. Nelson + Morgan, Architects have developed a highly skilled, competent and dedicated team of sub-consultants that focus on the owners needs. These sub-consultants help to form a Design team that joins with the client to establish an interconnecting project management system that assists in targeting and successfully resolving concerns including design, budget, schedule, and quality. The results are projects that do not compromisethe essence of the owner’s original visions and goals. The formal education, practical training and wide experience of the lead principals and professional consultants encompass the disciplines necessary to solve specialized architectural design problems.Nelson + Morgan, Architects have developed close professional working relationships with each design and engineering professional. Together they comprise a design team for each project. Specific sub-consultants are selected for the design team based upon their technical expertise, past experience and ability to work together as a unified and coordinated team of professionals. Nelson + Morgan, Architects work closely with several highly respected and experienced sub-consultants for mechanical, electrical, and plumbing design and engineering services. Professional services include all necessary services from Consulting Engineers for Structural Engineering, Mechanical and Electrical Engineering and Civil Engineering. Specialty consultants can be retained on a project to project basis.